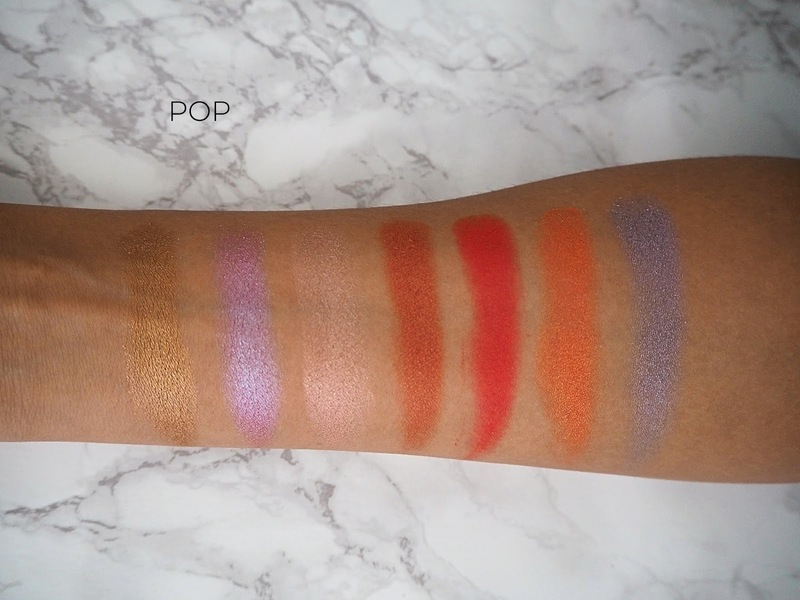 BEAUTY BAY COLOUR THEORY PALETTES | HIT OR MISS? 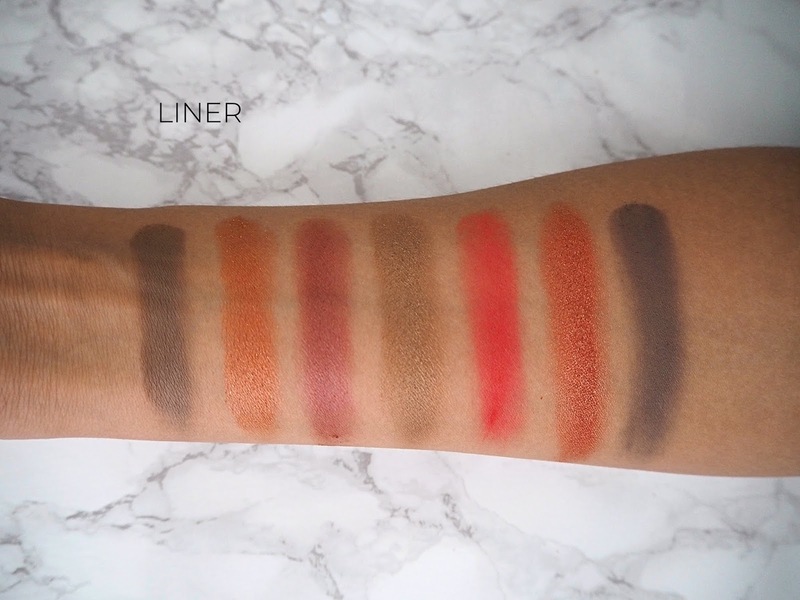 Ok, I'll be honest; I was a little confused as to why Beauty Bay decided to go in this direction with their first palette launch. I definitely think the trend for large palettes is on its way out, as we've seen many indie brands move towards smaller, more curated colour stories. There are three Colour Theory Palettes* | £30 each | that come in the themes: Origin, Evolve and Identity. 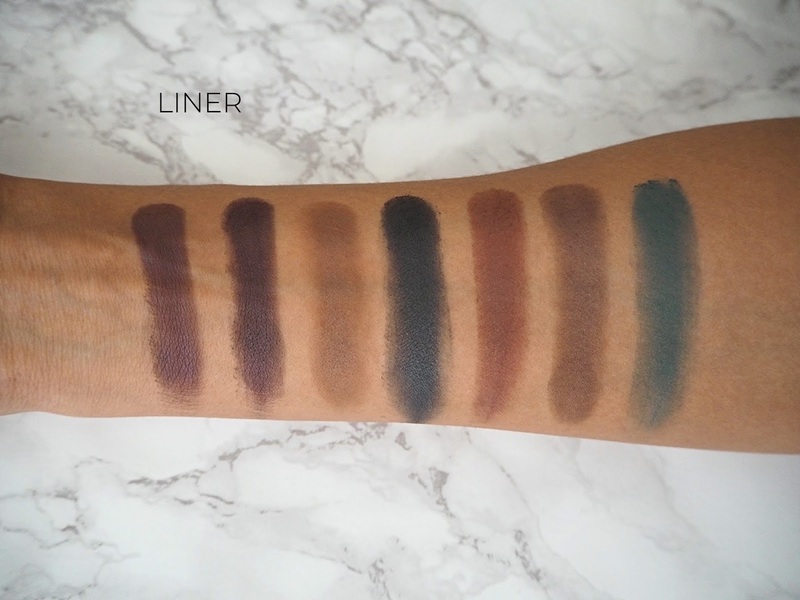 You guys can correct me in the comments if I'm wrong but these are the first palettes of their kind that I've seen on the market. 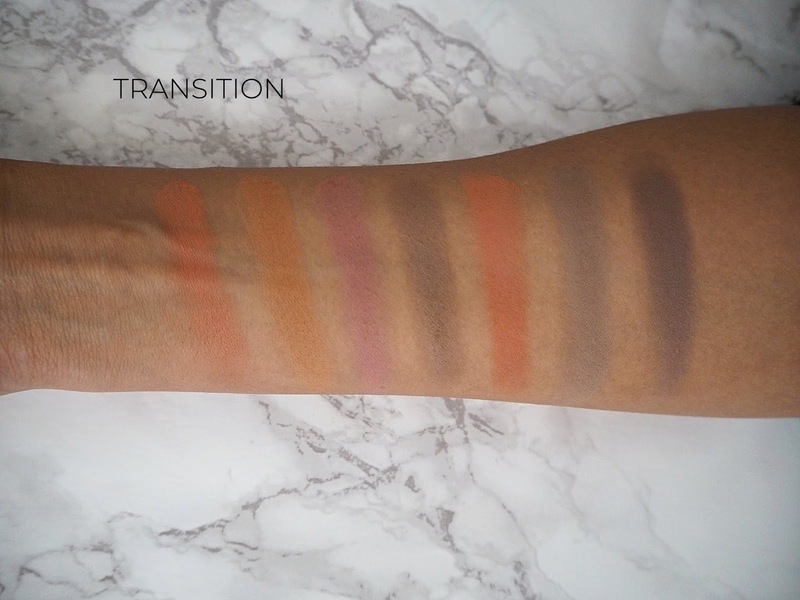 If you go across horizontally you get a range of options for shades in the categories: Base, Transition, Crease, Liner, Pop and Highlight. Then if you go down vertically you have an entire eyeshadow look laid out right there for you. 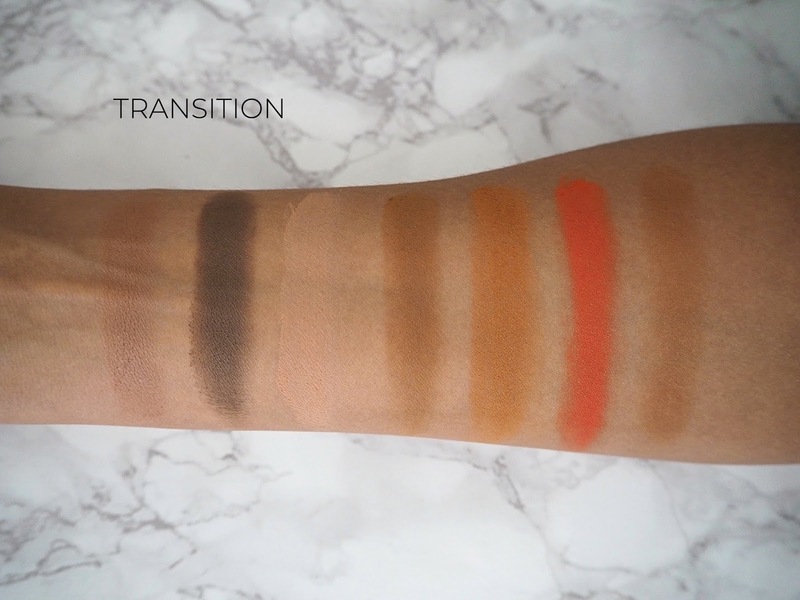 I think this makes it great for beginners who don't really use more than one or two shades on their eyes and don't have a ton of eyeshadows, so might get use out of something so huge. I do get the impression this is aimed more towards the younger market, which makes sense to me as well. 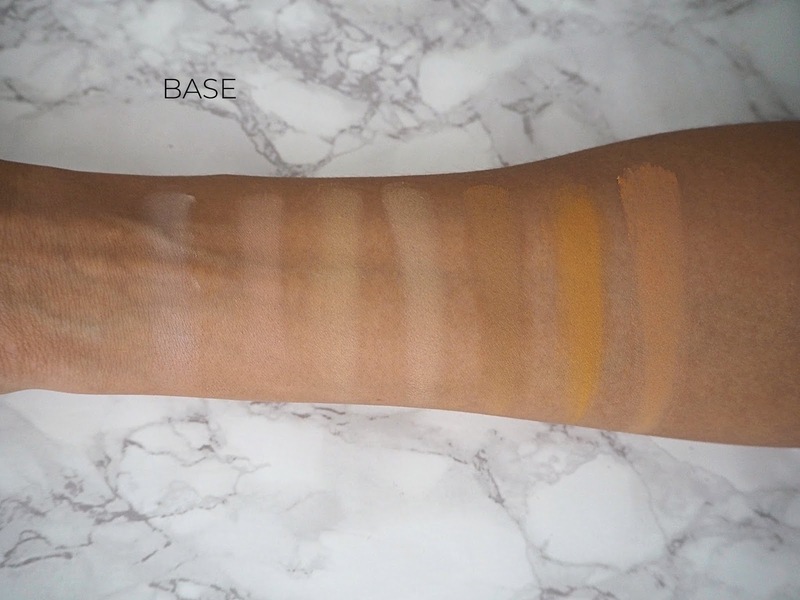 I find the formulas a little inconsistent across these palettes. 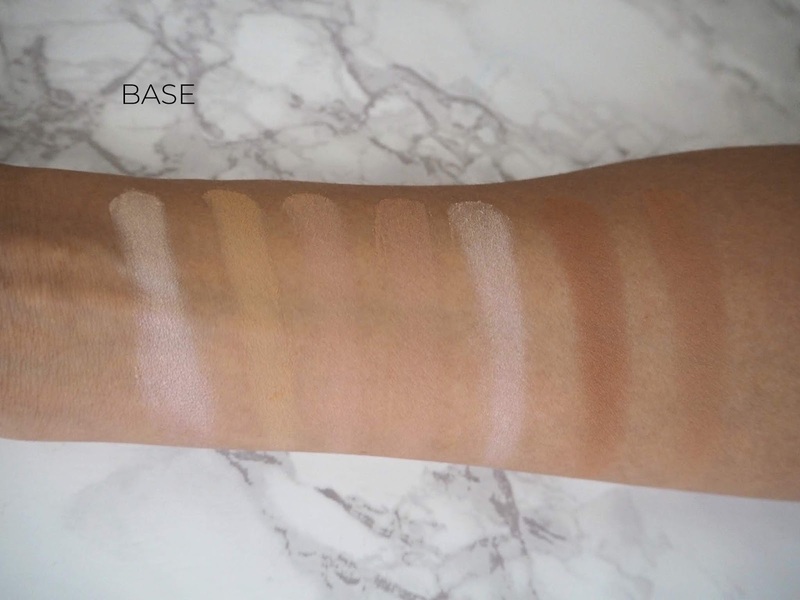 For example, you can use an matte off-white colour from one palette and it will be creamy and opaque, then pick out a seemingly-identical tone from another of the palettes and it will have zero pigment. 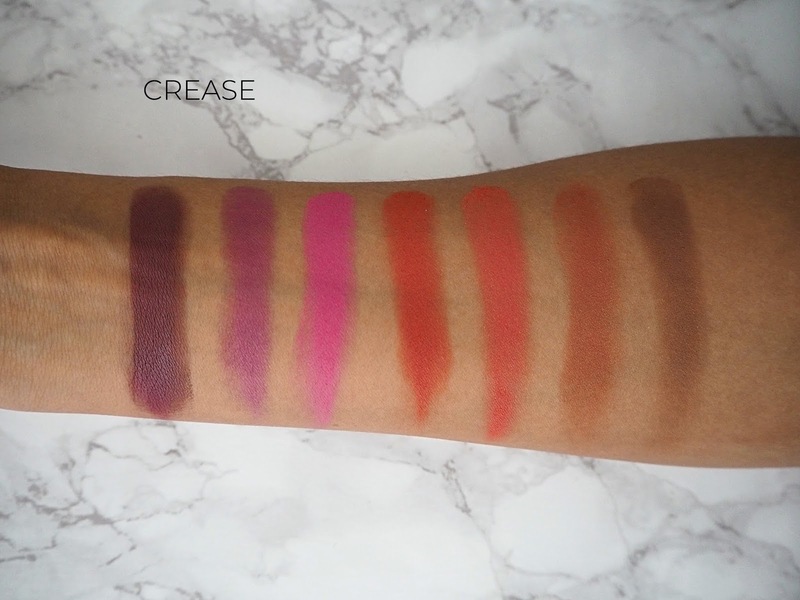 Overall, I think the formula is nice and easy to use - on the whole the mattes do have a creamy consistency and blend well whilst having good opacity. 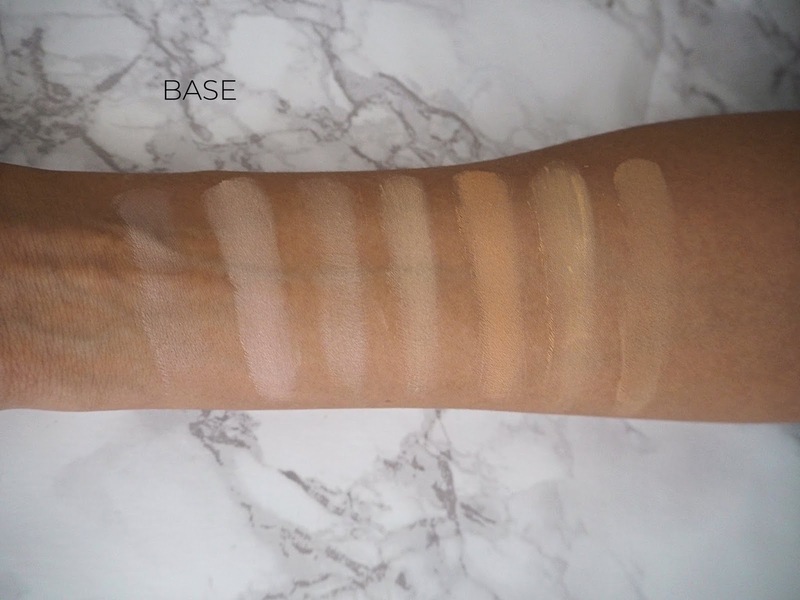 However inexplicably, a small handful of them just don't have much pigment (which you'll see when we get into the swatches) and they aren't really shades I'd expect to find that with (I get that brighter colours can be hard to master, but in one of the palettes, a mid-toned grey has this issue). The deeper shades aren't as good in terms of being easy to blend, but I think that's more or less to be expected. The shimmers are a little unusual, as the formula is quite dense. On the whole, these have a smooth, pearly-look formula, so give a really nice finish on the eyes. However, again, there are one or two shades in each palette that just come off really sheer and don't pick up very well on my brush and I can't really understand why! 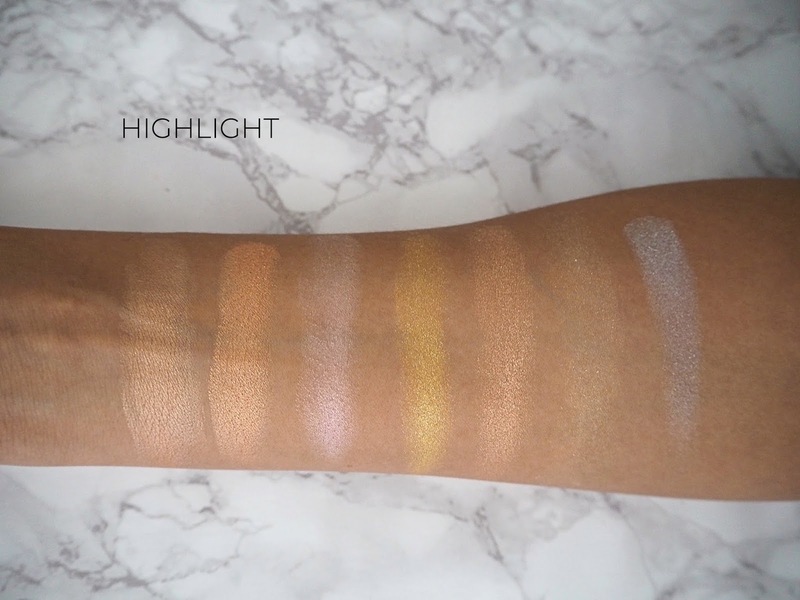 In terms of longevity, these shadows aren't the best - the shimmers appear more dull and the overall look tends to get a little muddy throughout the day. In my personal opinion, Origin not only appeals to me the most but has the most cohesive colour story with these rosy, plum and gold tones. 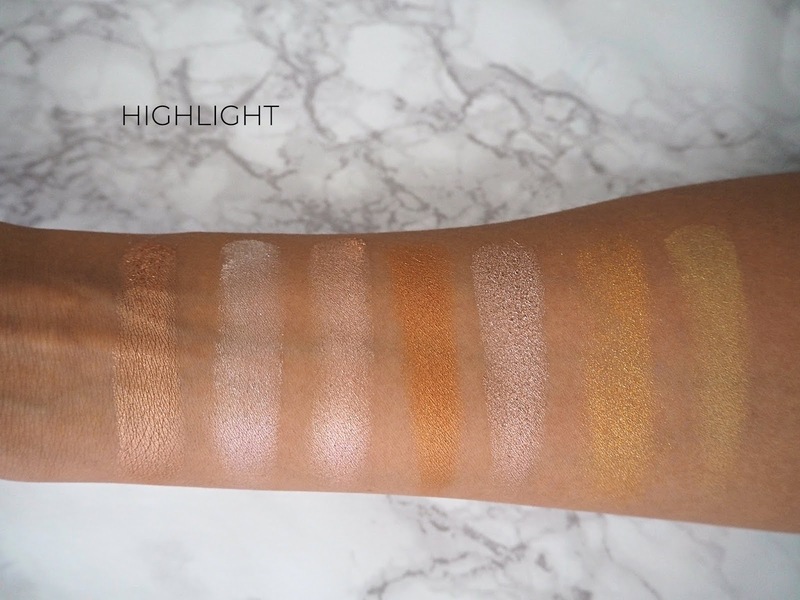 I also think the quality of the shadows is the nicest in this palette. 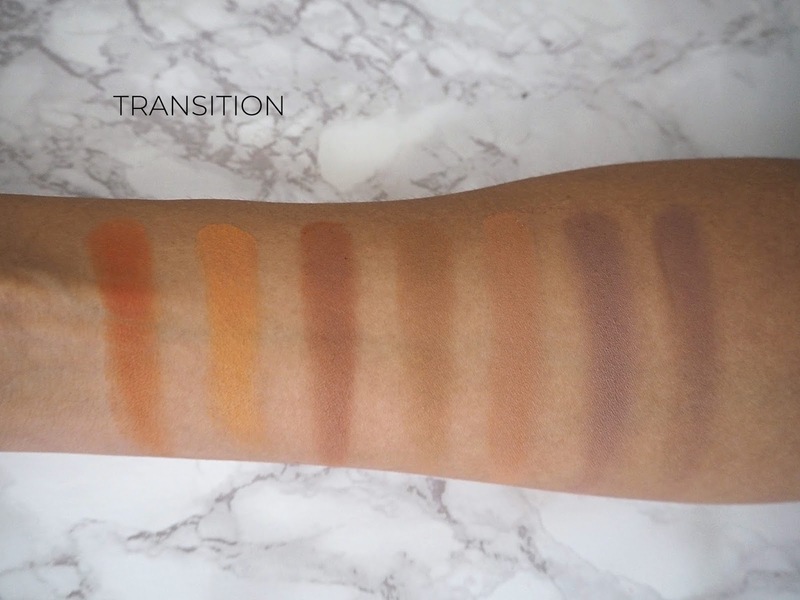 However I do have a big gripe with all of these palettes and the Base row in Origin is a prime example; there are just too many very similar shades that will look exactly the same once applied! 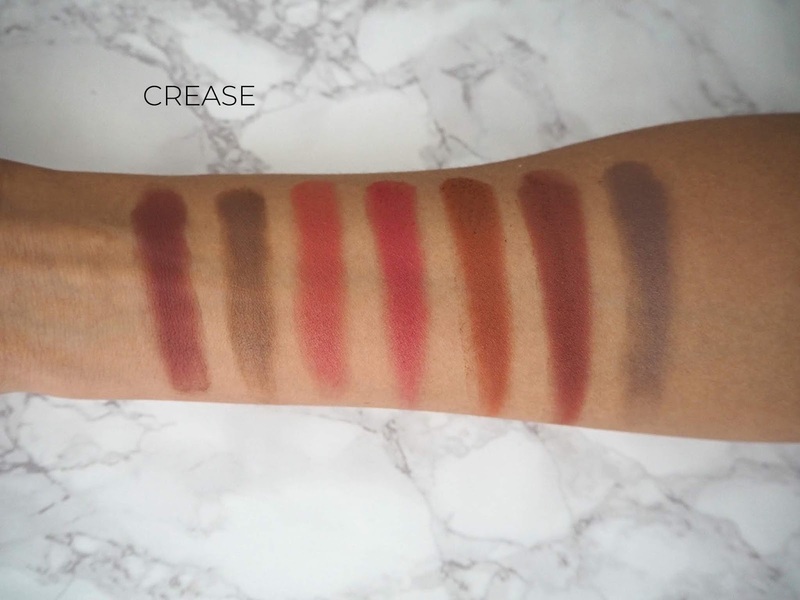 A lot of the crease and transition shades in all three palettes are like that too - some of which I can't even see what the difference is meant to be when I'm looking at the shadows in the pan. We then have the least coherent palette; Evolve. I'm really not sure what the theme is meant to be here! There are blues, reds and then a load of cool transition tones. I don't really 'get' this one. Finally there's Identity, which I still find confused, but there's a little more rhyme and reason to it! This, to me, is like the 'fun', more summery palette with these pops of pink and the golds paired with some warm crease colours. 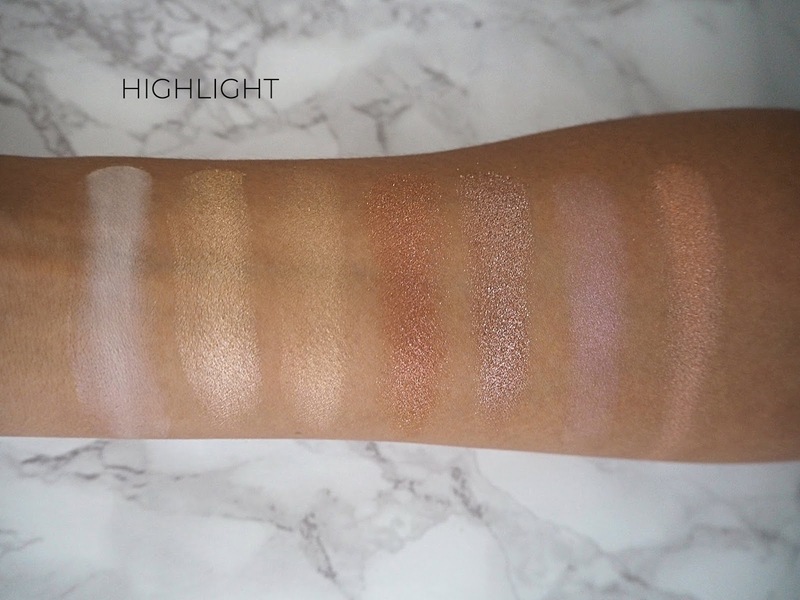 Most of the shades in these palettes aren't really unique but Identity actually has some really nice duo chrome colours like the periwinkle blue and the white with a gold shift that are a little different. 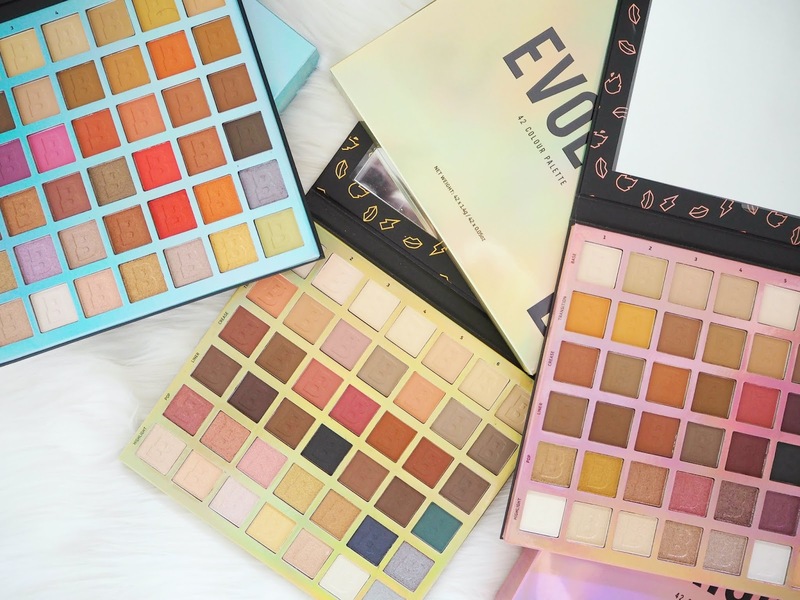 Not only is there a lot of duplication within the palettes themselves but there is between each palette, so if these do interest you, I definitely don't think you'd need all three! I typically go through shade by shade but I think I'd lose the will to live with these palettes due to the sheer number of colours and the fact that a lot of them are quite similar. 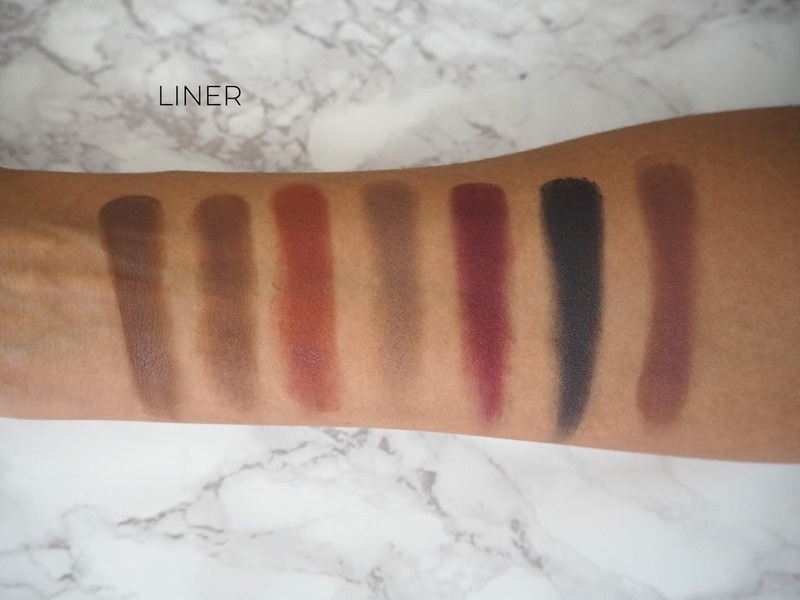 I wasn't sure whether to swatch these by 'look' vertically or not, however I thought that going horizontal by category would allow you to see how alike many of these colours are. I do actually really like the idea of a 'paint by numbers' eyeshadow palette (as Tati Westbrook dubbed this concept) but I've just never looked at one of those massive Morphe palettes and thought 'this could do with a few more shades'! 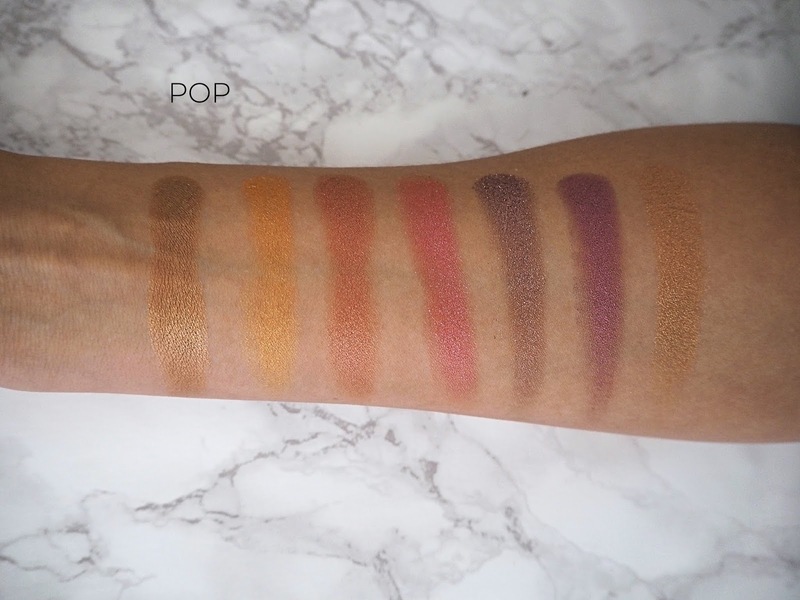 It's just too much for me and I actually wish they'd done something different with this theme and just taken a few of these looks that go down vertically and created a handful of more cohesive 6-pan palettes. 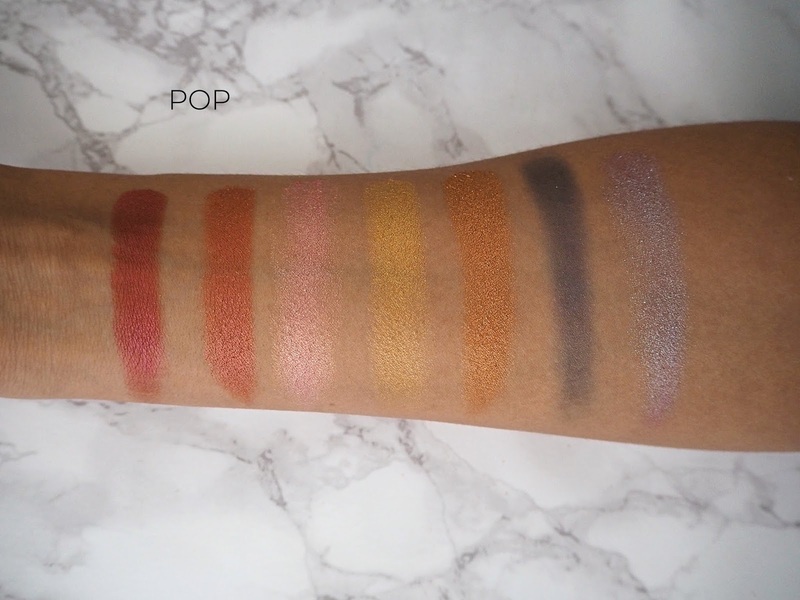 I think so many of these colours are going to do the same thing once applied to the eye and there are a few dud shades in each palette in terms of pigment (with Evolve being the worst for this and Origin being the best quality). Based on all of this; sorry, Beauty Bay but for my collection and my makeup preferences, it has to be a pass. 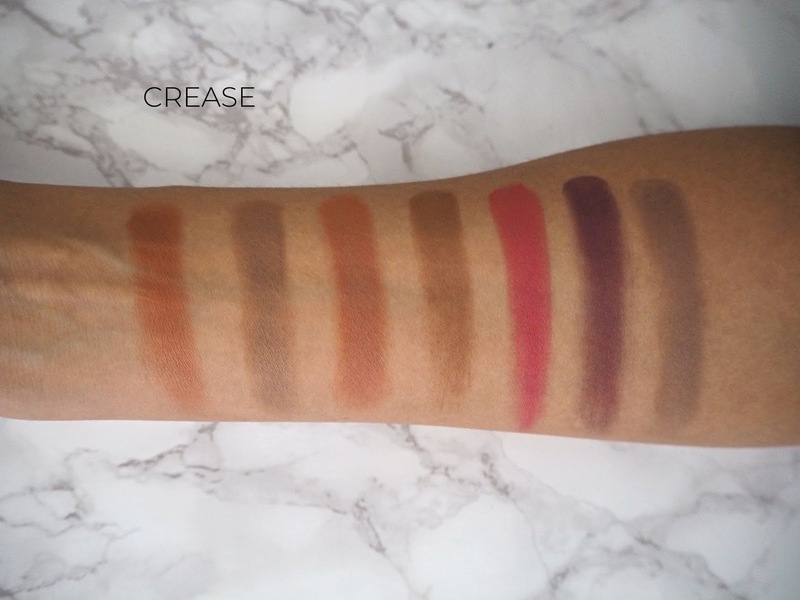 Have you tried / will you be trying these palettes?